Posted on Wednesday, March 28th, 2018 at 11:06 am. Having great character is not just about knowing what is right and wrong. There are some skills that go with having strong character too. 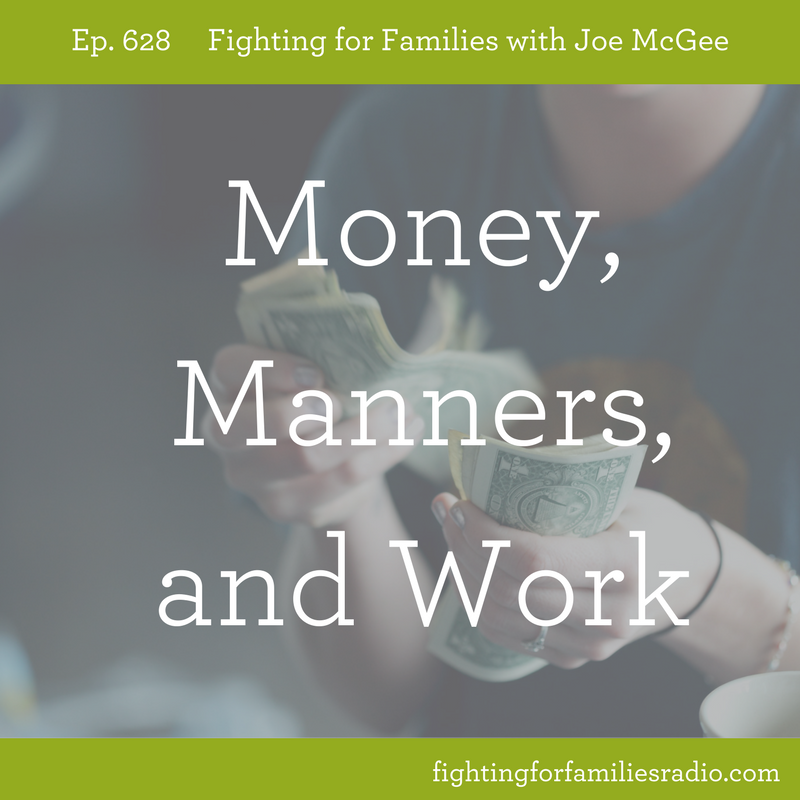 In today’s show, we talk about three of those skills: handling money, being courteous, and having a strong work ethic. Posted on Tuesday, March 13th, 2018 at 12:45 pm. God has gifted each of your children to do something special. As a parent, you get the opportunity in guiding them to find out what their gifts are. This helps them see a vision for their life. In today’s show, we talk about how your child will flourish as they grow into a godly adult. Posted on Monday, March 12th, 2018 at 6:42 pm. When Joe taught intercessory prayer at his church years ago, he realized the importance of making sure your prayers were getting answered, which means he needed to know how to pray. One of the first places he started his study was what he calls the famous prayers. If you’re going to study prayer, he thought, you might as well start with what Jesus prayed. He is our example, so listen in as Joe shares on some famous prayers in the Bible and why they matter to us. Posted on Monday, March 12th, 2018 at 6:10 pm. Did you know that there are hindrances to prayer? That’s what the Word of God tells us. Watch as Joe shares three hindrances to get cleared up in your prayer life. Posted on Monday, March 12th, 2018 at 10:58 am. Do you have a problem you feel is too big for you to fix? The good news is that there is no problem too big for God. In Building Stronger Families Ep. 3, Joe walks us through the WHY and HOW to pray as we get God involved in our daily lives. Be encouraged as you watch this episode—and share it with someone else who needs encouragement! Posted on Tuesday, March 6th, 2018 at 6:25 pm. Did you know the environment you create in your home contributes to your child’s self-worth? 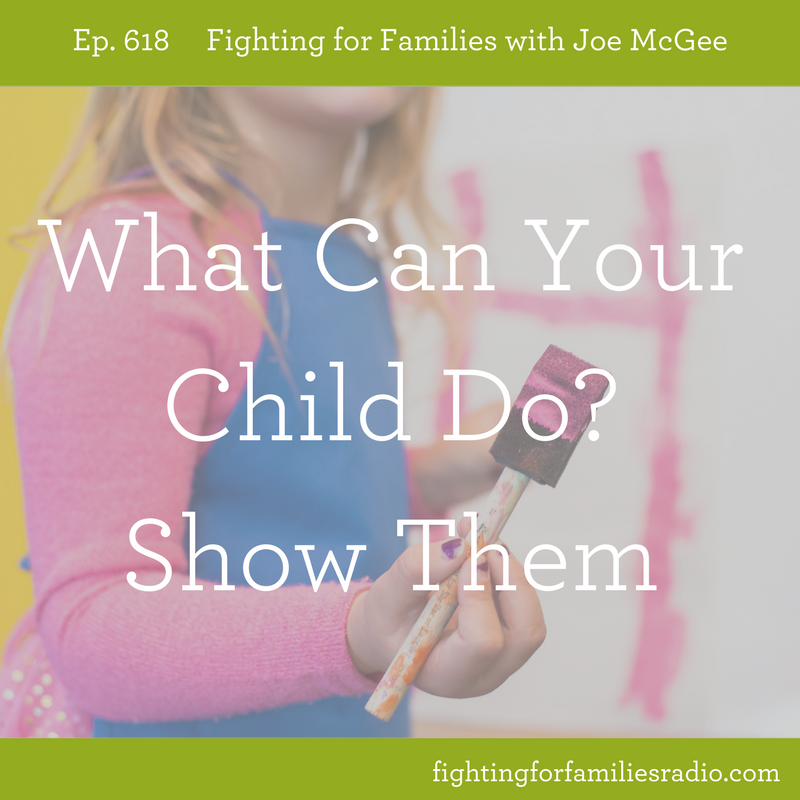 On today’s show, we talk about four basic components that when done right will create an environment that will help your child develop self-worth. Posted on Monday, March 5th, 2018 at 6:16 pm. Have you ever faced a situation where you didn’t know what to do? We have all been there where something happened that you didn’t see coming and you are left questioning what happened. The answer you need is found in God’s Word. Watch as Joe shares some encouragement [on a windy afternoon] from that Word to help you as you move forward.